208 is back, and this is the first gig Ash has put on since the sound proofing. There's another show in the works too for the week after this. More info on that later though. Both the Agitated and Napalm Hearts 7"s should be back from the plant in time for these. 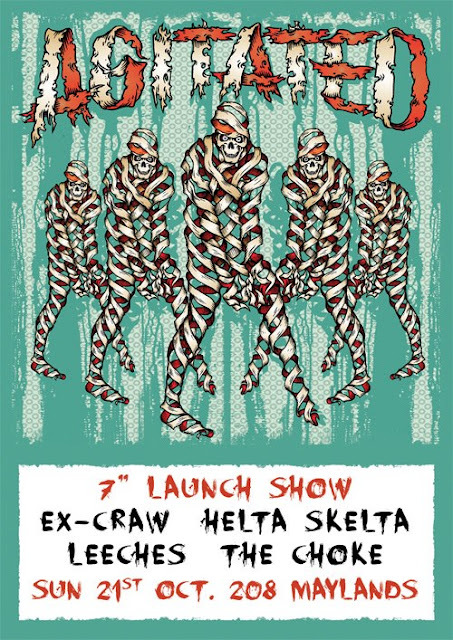 Next up will be the Helta Skelta 7".